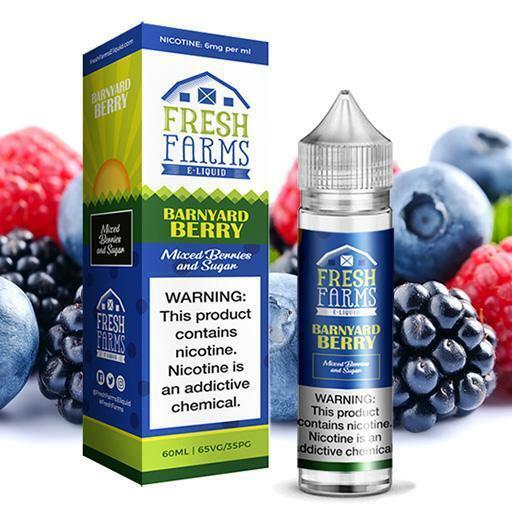 Fresh Farms 60ml E Juice is a fast growing premier e-liquid Brand founded in Orange County,CA. 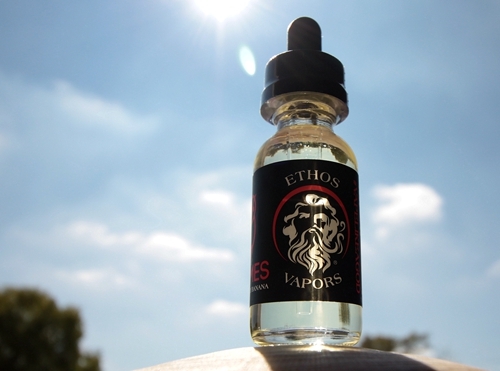 It comes with two great fruit flavors: Morning Melon and Barnyard Berry. SKU: EJ219. 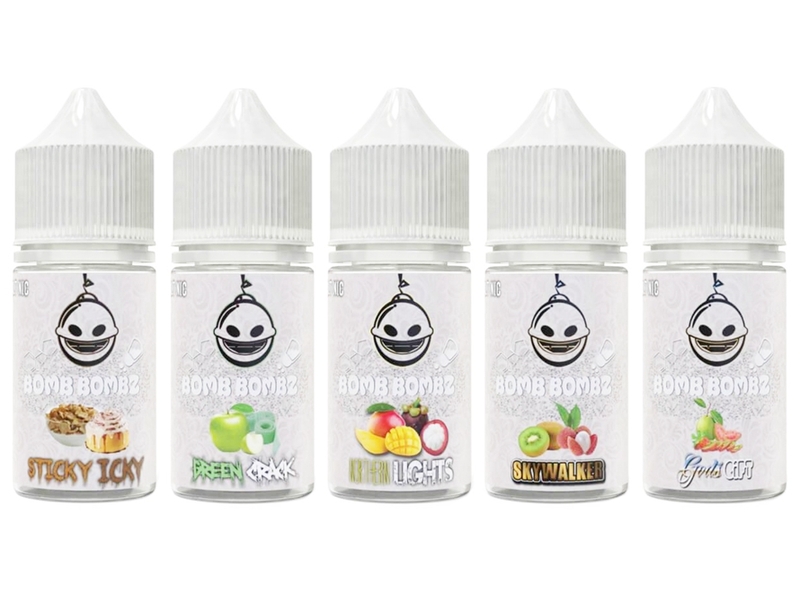 Categories: E-Juice, E-Juice Sizes, 60mL E-Juice. 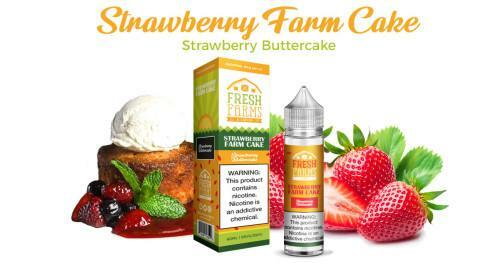 Tags: 60mL E-Liquid, black friday sale, Fresh Farms, New Arrivals, SMOK Holiday Sale. 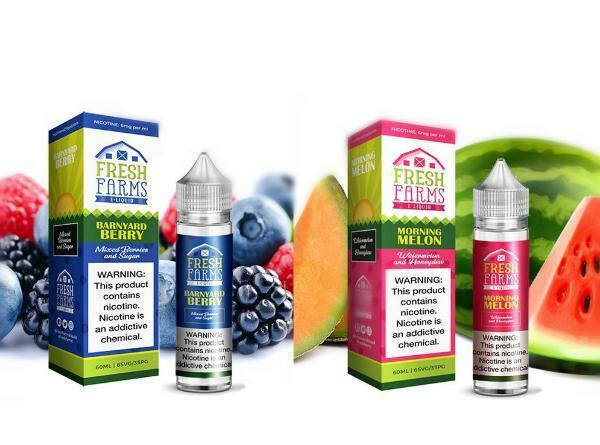 Brought to you by The Fresh Farms 60ml E Juice family, Morning Melon is the perfect blend of Honey Dew, Watermelon, and Cantaloupe flavors, coupled with a hint of sweet minty goodness that is sure to leave you refreshed, like that first barefoot step into dew-covered grass. 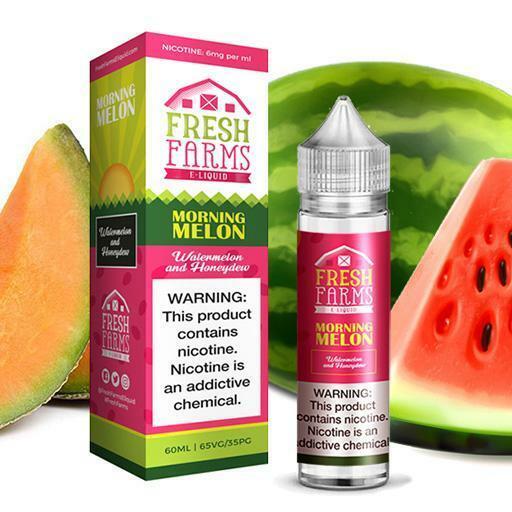 Light but flavorful, Morning Melon is a lock for your next “all-day vape”. Taste the love.